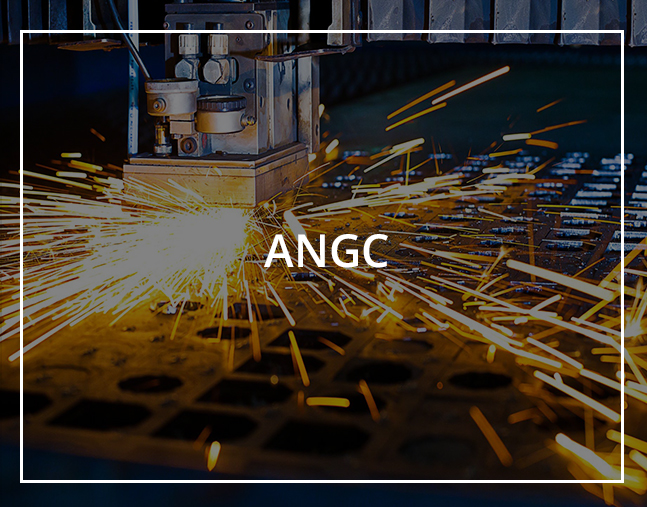 We are a company working on solutions and mainly focused on Manufacturing and Engineering industries. Our Services also extend towards Business Development, Industry Research, Leadership Training and Personal Development. Our panel of experts consists of PhD holders and industry specialists with a sound academic background and experience. This philosophy of making a blend on techno- research-industry orientation has made it possible for us to offer effective solutions through our areas of expertise.